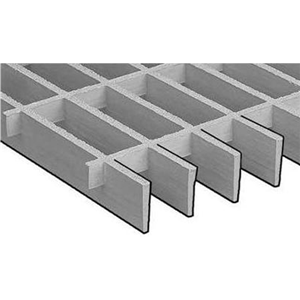 Strongrate® molded fiberglass grating is manufactured by interfacing reinforcing glass fibre roving within a polyester resin, thermally cured in the mould. Grating produced using this technique yield a product having 30-35% (by total weight) of fiberglass reinforcement. For fire retardant protection, the resin used are complete with fire retardant additive to obtain class 1 fire spread rating of 25 or less as per ASTM E-84. 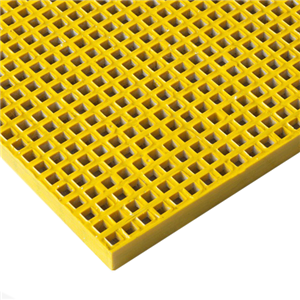 UV inhibitors and antioxidant are included into our recipe of gratings to achieve better UV protection. 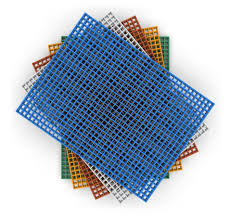 Our Strongrate® moltruded grating manufactured by the moltrusion process (molded and pultrusion process) combined by a high number of fiberglass roving placed in a unique unidirectional manner to deliver superior strength, but features all advantages like corrosion resistance, light weight, easy to install, etc. 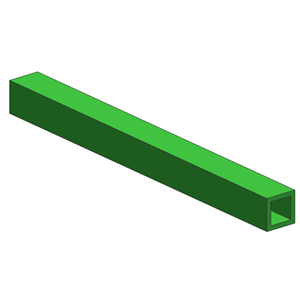 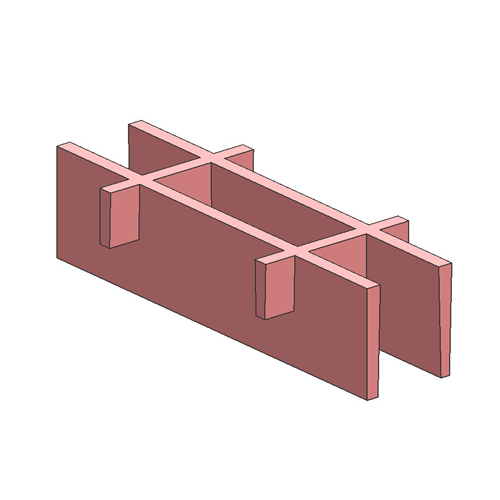 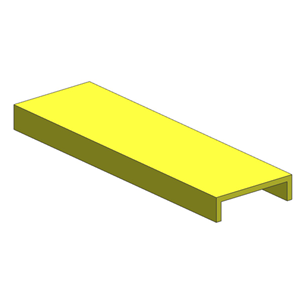 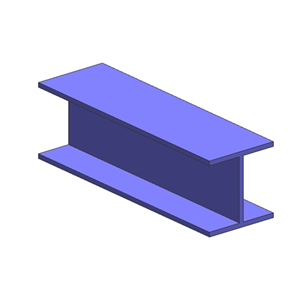 In the design cross rods occupy only the top half of the grating, so fiberglass placed where they provide the most strength in the lower half of the load bars.